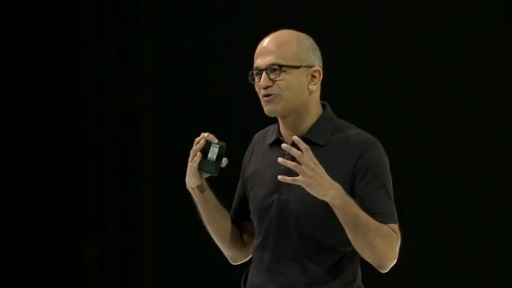 Microsoft's new cloud-first, mobile-first business model has generated new solutions, architecture, and services faster than ever before. 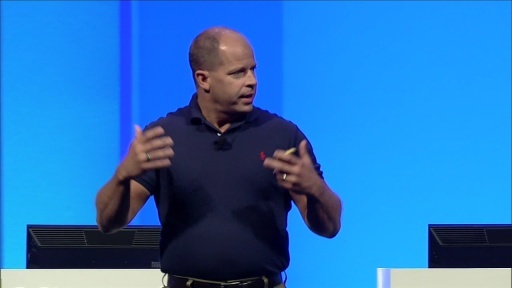 In this keynote, Microsoft Corp. VP Brad Anderson will speak in depth about the latest innovations that make organizations more secure and more productive. 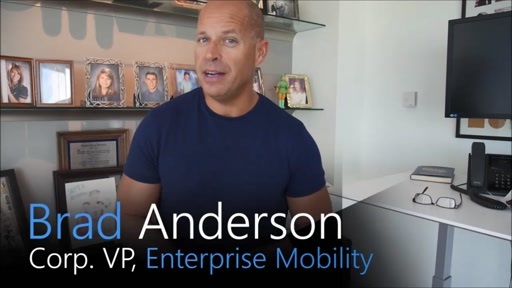 Brad will discuss the impact of Windows 10 and Office 2016 on enterprise mobility, and how to prudently and effectively integrate the cloud into an organization's existing infrastructure. 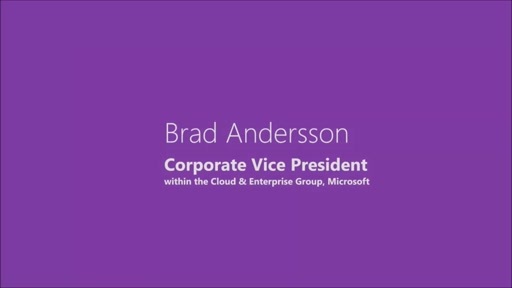 In addition, Brad will share the driving force behind Microsoft's ambition to Build the Intelligent Cloud, grounded in the evolving needs of the modern workforce and the changing role IT to support and exceed these demands. 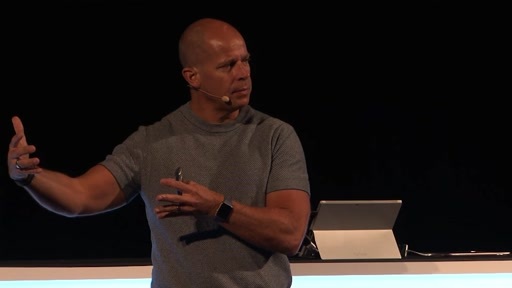 Microsoft is making bold investments in the Intelligent Cloud to provide customers with hybrid options that extend their on-premises IT infrastructure to the cloud in simple yet powerful ways. 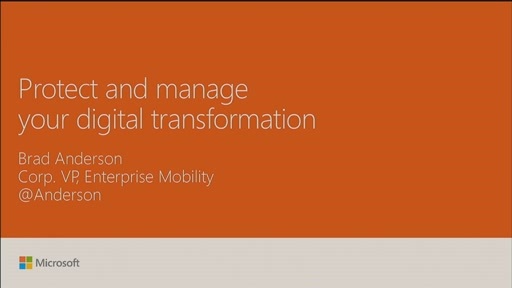 This keynote will include multiple demos of Microsoft's Enterprise Mobility Suite, how it keeps data secure in both private and public clouds, and allows users to work productively anywhere they go. Volume is very low when played on laptop. Agree with Adam here, volume is very low. Nice video, thanks for upload. LOL, @1:05:00, this is what I hate about these presentation, the only thing they show is the presenter not the presentation. 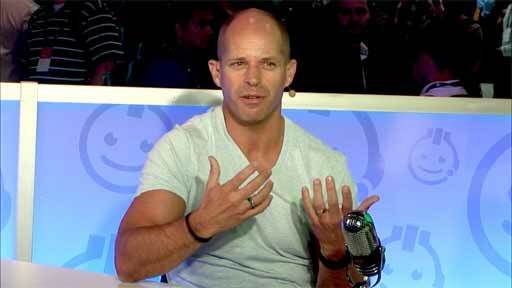 If you can't see what the presenter is showing then the presentation means nothing. Why can't video people get this simple facts? 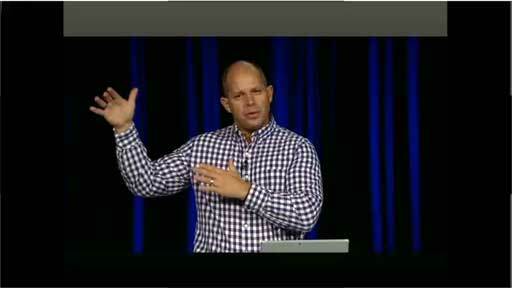 It is frustrating that the slides are not integrated into the video like the other ignite sessions. We can't always see the valuable information that Brad is putting up on the screen. Will the slide deck be made available?